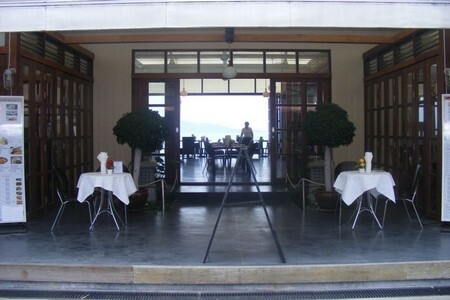 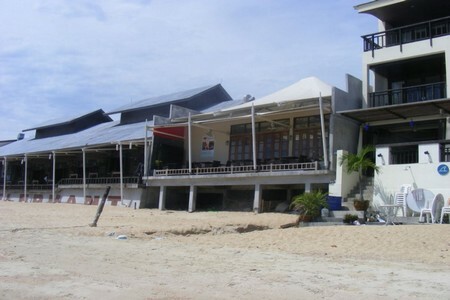 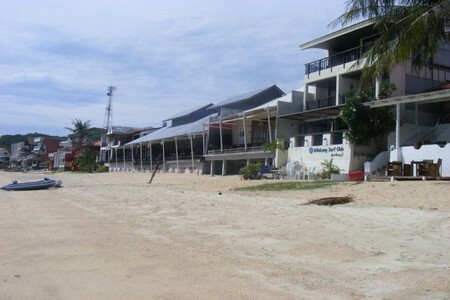 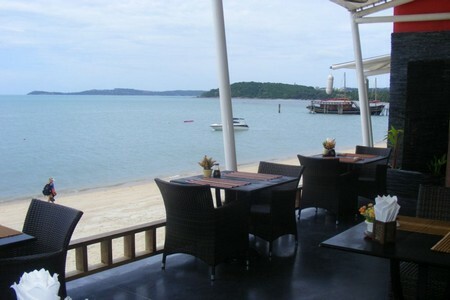 A stunning beachfront restaurant with panoramic views of the ocean & the island of Koh Phangan. 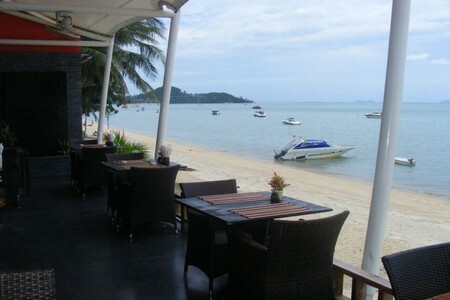 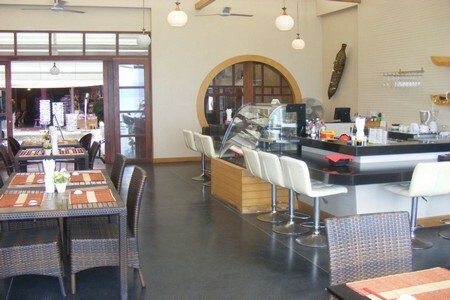 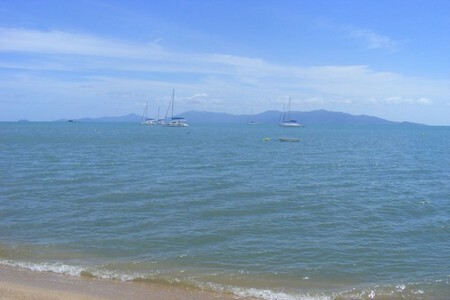 Sitting directly on Bophut Beach, this newly built restaurant (less than 3 yr) offers the ultimate in waterfront dining. 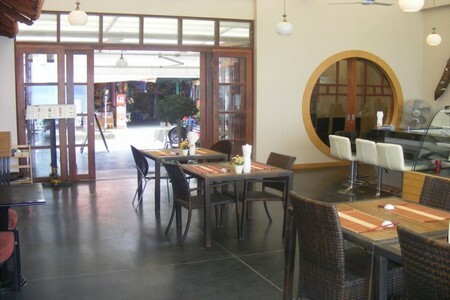 The building structure is 12m x 17m, built with an open, modern design with a high, vaulted ceiling. 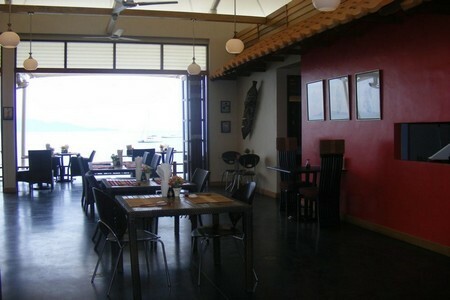 Seating capacity is 40-60 depending on configuration. 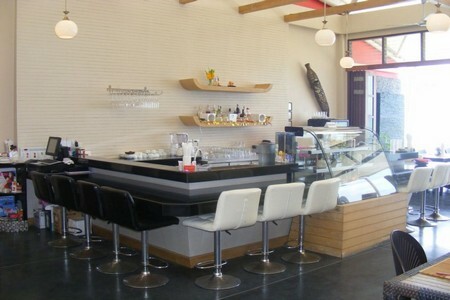 The current restaurant theme is Japanese/Asian but is fully adaptable to other concepts. 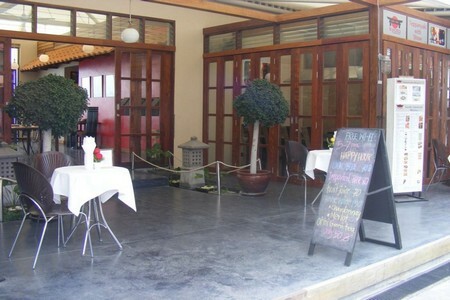 The structure maintains indoor/outdoor seating; a closed kitchen; large, open bar area; high-end toilet facilities and two outside Tepanyaki tables that are semi-enclosed with French doors, which can easily be adapted to outdoor dining/grill/ or bar area. 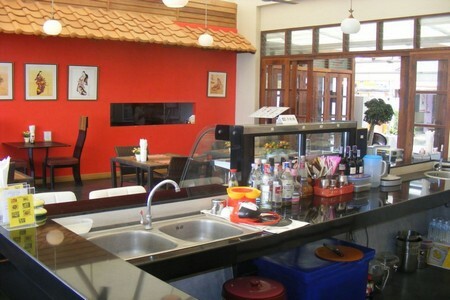 * Lease: 9 years remaining ( can be extended ) * Monthly Rent 55,000 THB This is truly a unique location and opportunity for someone to fulfil their lifetime dream of operating their own business in one of the most beautiful and desirable settings in Thailand. 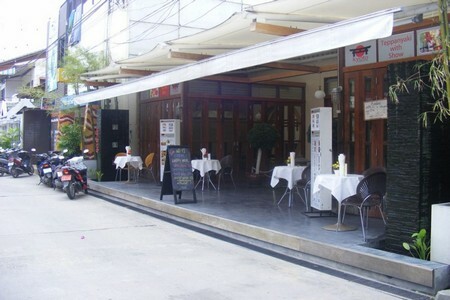 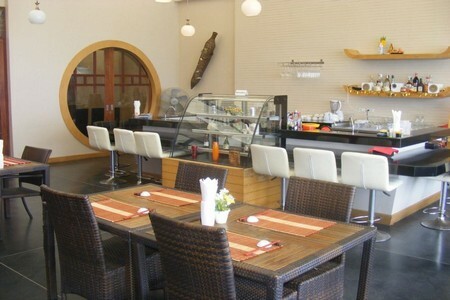 Location Info : Located in the heart of Bophut this establishment receives a high level of pedestrian traffic from the many hotels & gift shops in the vicinity.